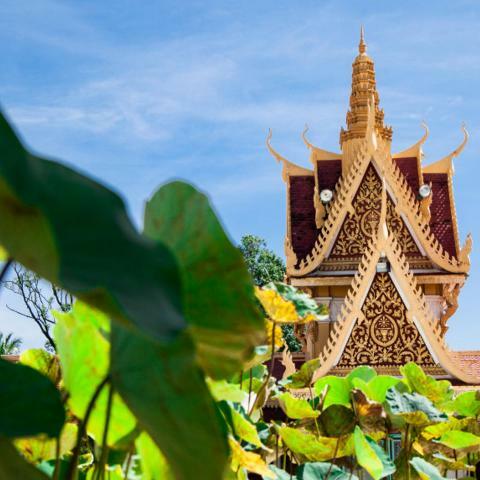 This fast paced and fascinating tour will take you through some of the top highlights in neighbouring Cambodia and Vietnam. 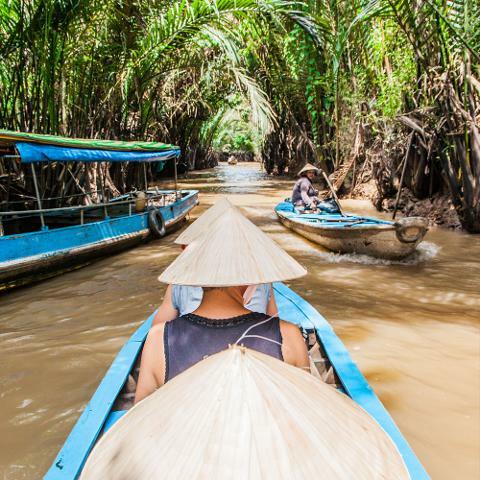 In under two weeks you’ll impact four different communities, visit over fifteen must-see attractions and even learn to cook up a Vietnamese storm in the kitchen. 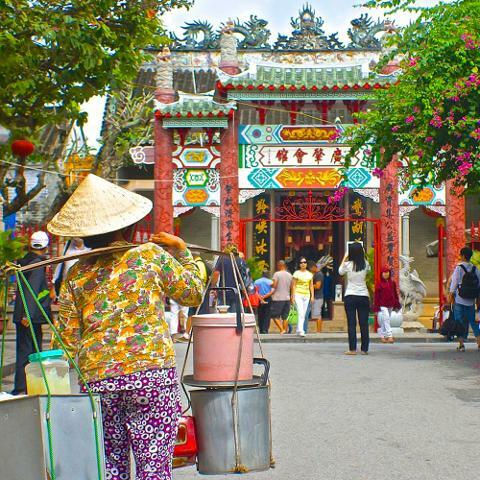 You won’t just see the country though, you’ll immerse yourself in the culture. 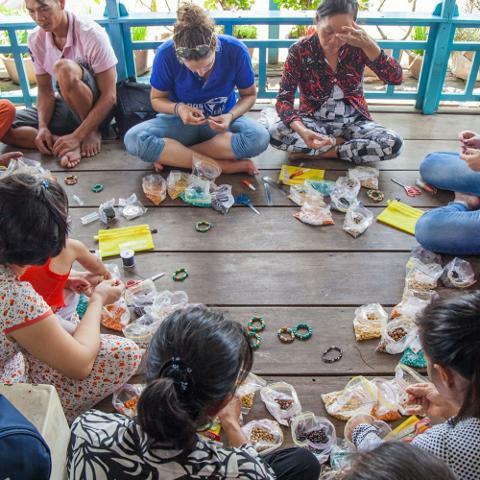 From authentic local homestays to mornings spent drinking tea at floating villages, we will take you to the heart of the destination and deliver a truly hands on journey. 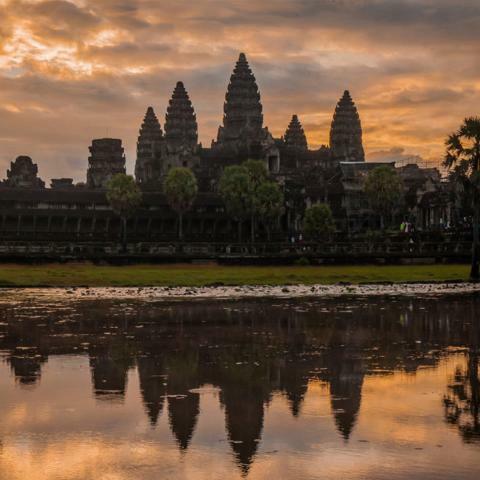 With world heritage sites a plenty, experienced and knowledgeable tour experience leaders to accompany your trip and a group of like-minded, passionate travelers, you are all set to delve deep into two of our favourite countries. 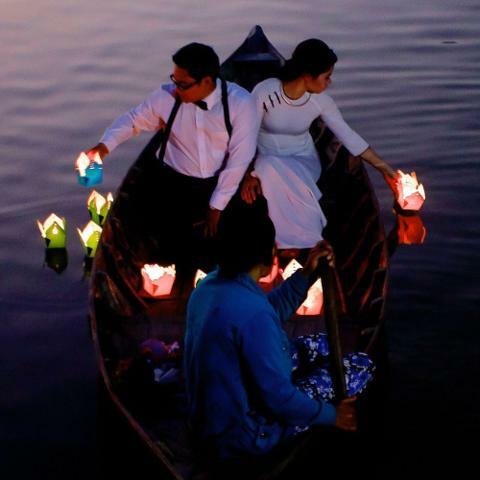 The temples of Angkor await you, the floating lanterns of Hoi An are ready for your wishes and the rice fields of southern Vietnam are calling your name. 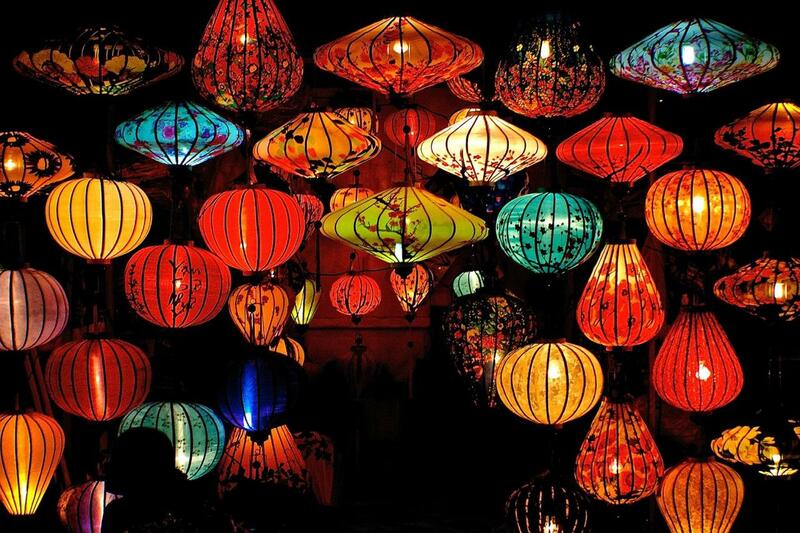 If you have ever wanted to discover a slice of southeast Asia with a twist, we have you covered.